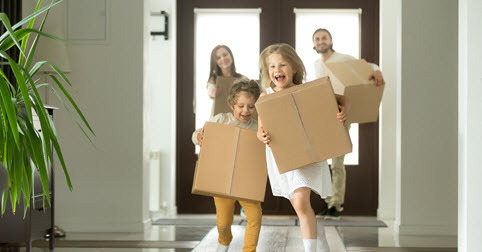 While the entire first home buying experience can be a weight on your shoulders, you can take the stress out of the finance barrier by ensuring you see a P&N Bank Home Loan Specialist. P&N Bank have Home Loan Specialists who make it their goal to ensure your home loan journey is as smooth as possible. P&N Bank also offer a range of home loan products and tools to help you throughout your home buying process, including flexible repayment options to help you save. For more information about home loans, visit pnbank.com.au. How will the Royal Commission affect the housing market?